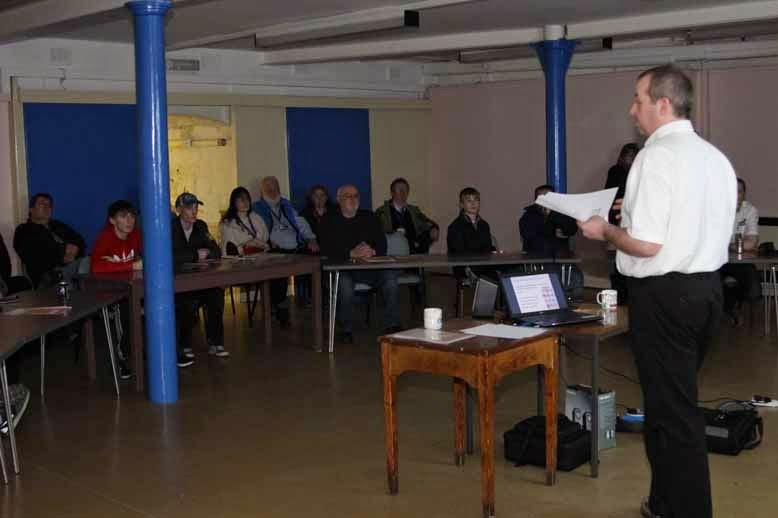 It was good to see so many younger faces amongst the Marshals who turned up for the pre-rally training session last night in Jedburgh ahead of today's Border Counties Rally and hopefully they will have an easy time in the woods today. This will be the second official outing for the newly MSA appointed Safety Delegate first seen on last month's Snowman. He spent the day yesterday inspecting the route with the organisers and will be running ahead of the rally today. If he sees anything which he considers unsafe, the rally will be stopped at that point until fixed, if not, then the stage and maybe even the rally could be cancelled. Of primary concern will be the behaviour of spectators. 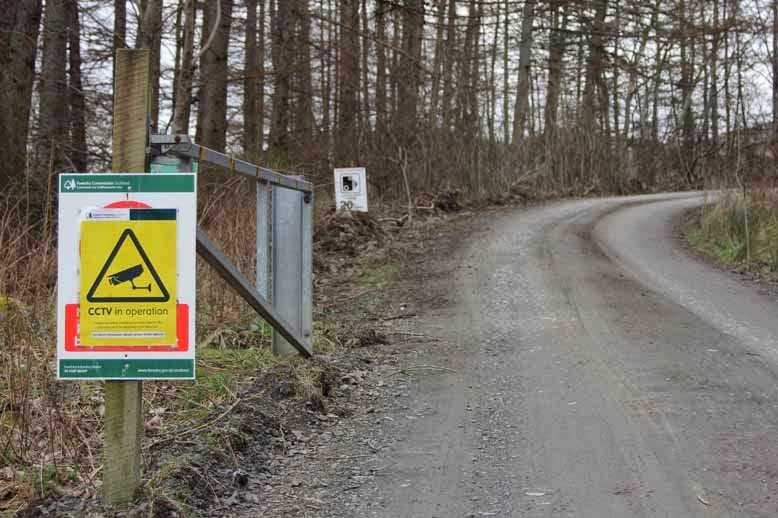 It could be said that the future of multi-venue forest rallying is in the hands of those who turn out to watch. Please assist the Marshals by following directions and if you see some folk standing in silly places, please suggest in the nicest possible way, that they take a few steps back. It would also appear that the FC has installed a few hidden cameras in the woods and this may provide another source of identifying the eedjits. So take care out there. Stay safe and keep our sport safe.